Snapchat's introducing new "Advanced Mode" ad technology catered for large brand advertiser campaigns that will rival Facebook's "Power Editor" feature. This will allow marketers to automate their ad campaigns, save custom audience segments and create custom Snapchat spreadsheets that allow advertisers to edit different ad campaigns in groups. Why it matters: It's the latest in a long series of ad tech improvements that Snap's invested in to ensure brands can capitalize on Snap's loyal younger audience, the way they can on Facebook or Instagram. Go deeper: There have been reports that boutique, influencer advertisers prefer to run with Instagram over Snapchat, but that is not necessarily the reality for the big-brand advertisers that dictate the majority of digital spend. 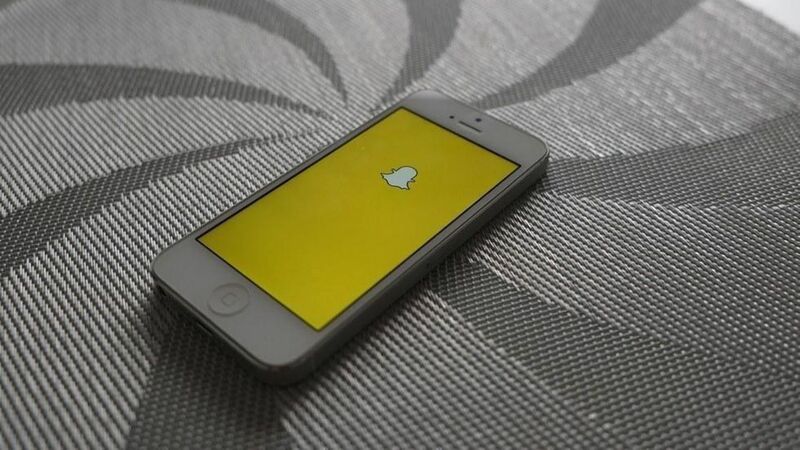 Just this morning, Sir Martin Sorrell, head of WPP, the world's biggest advertising agency, reiterated that he is doubling down on his investment in Snapchat this year.